Check out what we got today! 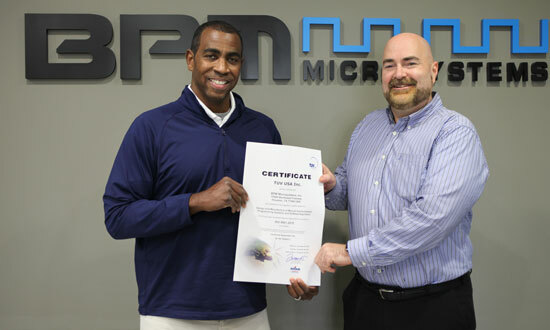 Congratulations to our Quality Manager, Reggie Fields and all the departments at BPM Microsystems. 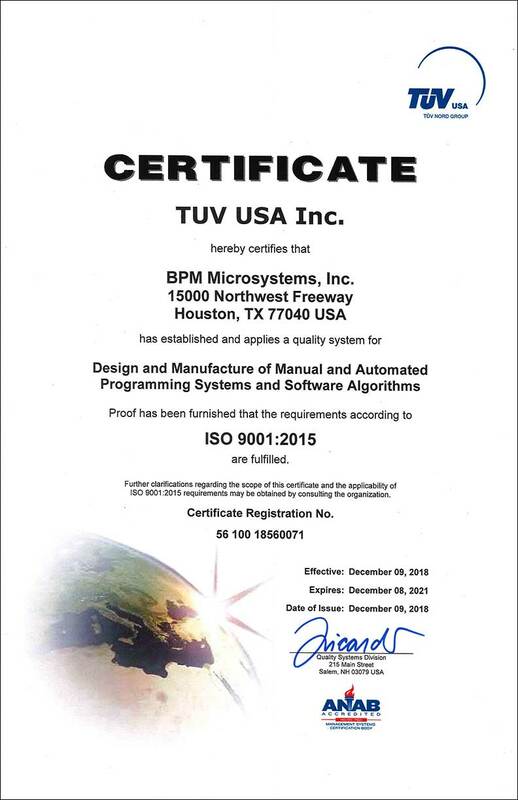 “ISO 9001:2015 Certification is a huge accomplishment by our company. 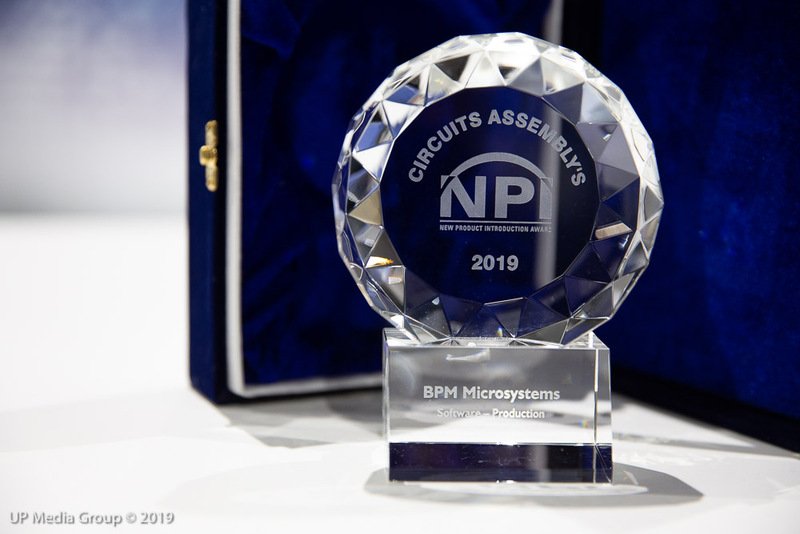 The fact that BPM Microsystems designs and manufactures hardware and software makes us a unique and complex company and document control within this type of organization can be very challenging. 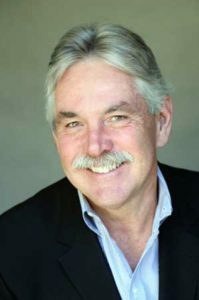 Meeting the strict requirements within this ISO standard was difficult but it made us a better company and I’m excited about the continuous improvement efforts our team is engaging in to become THE leader in this industry,” says Mr. Fields. 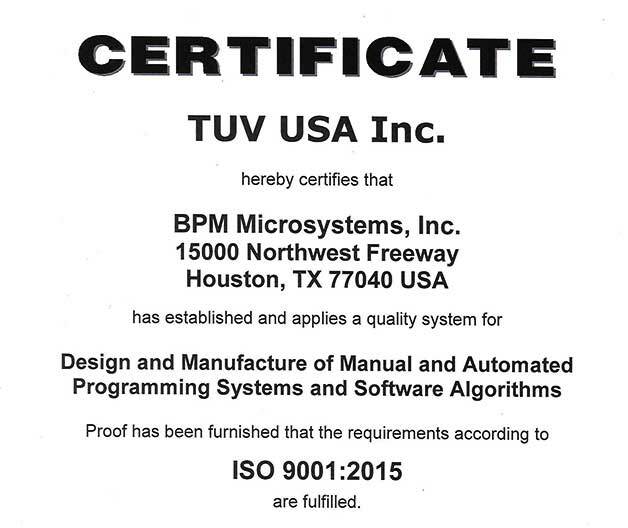 Proof has been furnished that the requirements according to ISO 9001:2015 are fulfilled. 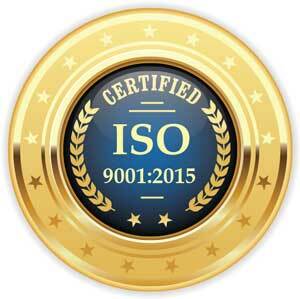 Further clarifications regarding the scope of this certificate and the applicability of ISO 9001:2015 requirements may be obtained by consulting the organization. 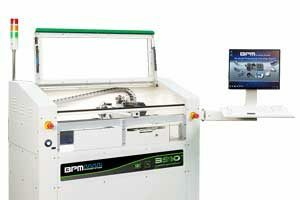 BPM Microsystems, a leading global provider of device programming systems, announced today another advance to off-line programming— the 4910. 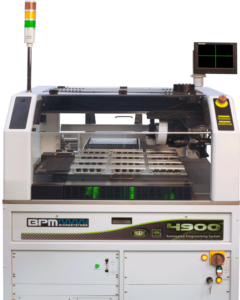 Rated at 1,708 Devices per Hour (DPH) on actual tray-to-tray jobs, the 4910 improves productivity by 43% compared to the prior model. The 4910 is the first programmer with WhisperTeach+, a feature that automatically teaches X, Y, Z and Theta for each socket position. 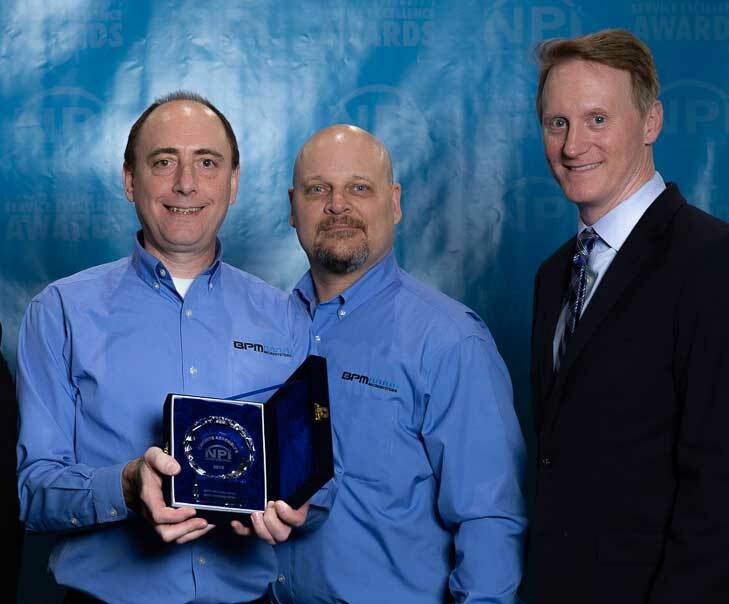 BPM won the NPI Software Award earlier this year for WhisperTeach™, which automatically teaches the critical Z-height to within 15 microns in less than 8 seconds. WhisperTeach+ further advances automated teaching capability by automatically teaching socket locations and starting the programming job. 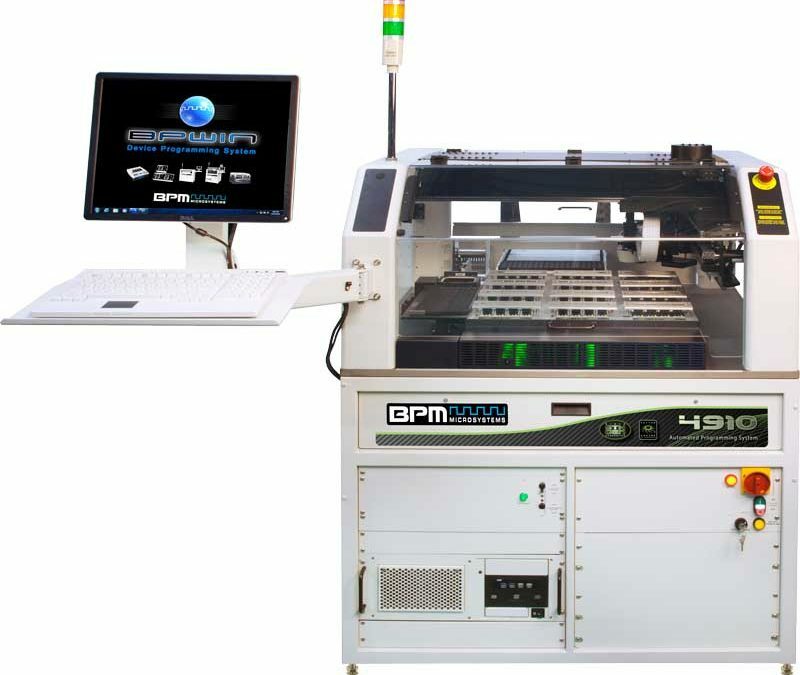 With 12 sites and up to 48 sockets, WhisperTeach+ can save as much as an hour per job. 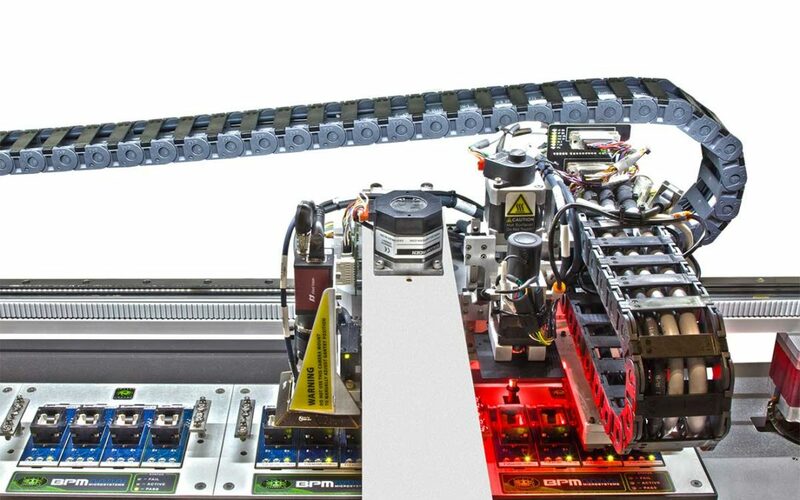 “Our engineering team is intently focused on making our automated programming systems the most productive in the industry, not just in maximum DPH, but also in terms of ease-of-use, quality and system up-time,” says Colin Harper, Product Manager on the 4910. 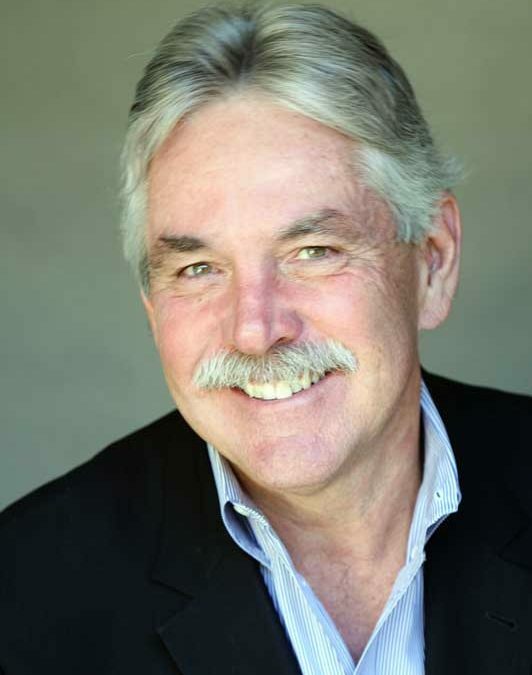 “With WhisperTeach+, we’re fundamentally changing the way new jobs are created. 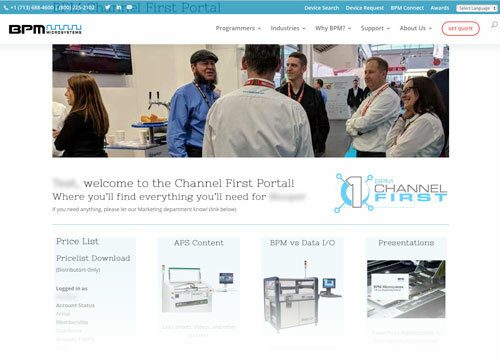 By combining incredible accuracy and repeatability with our proprietary autonomous teach process, job setup has never been easier and changeover between jobs has never been faster,” says Harper.